Thank you to all of these wonderful 2017 sponsors who help make our race possible. 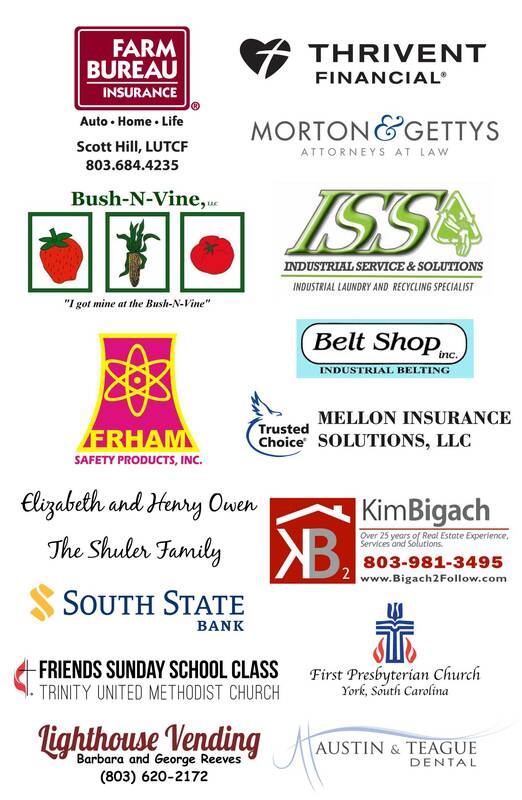 Thank you to all of these wonderful 2016 sponsors who help make our race possible. We’d like to say a special ‘Thank you’ to our sponsors for the 2015 race. Their support makes this race possible, and in turn, helps so many at PATH!